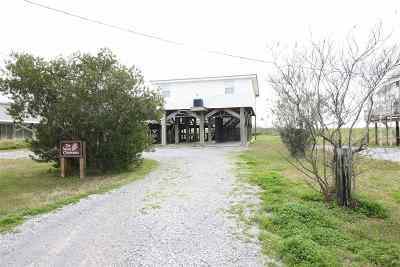 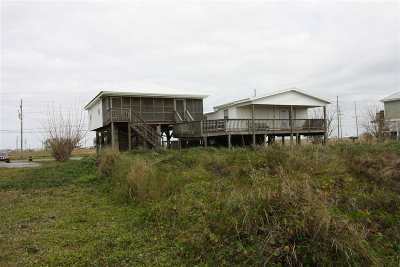 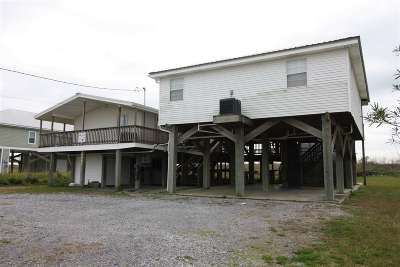 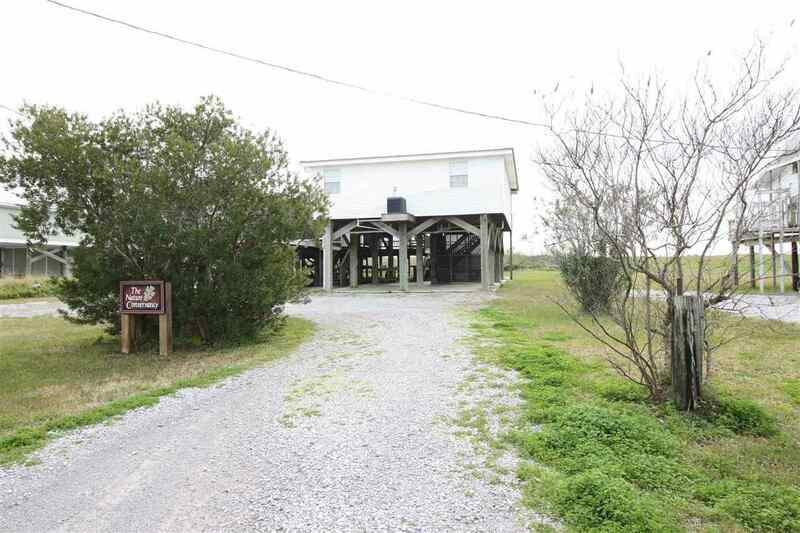 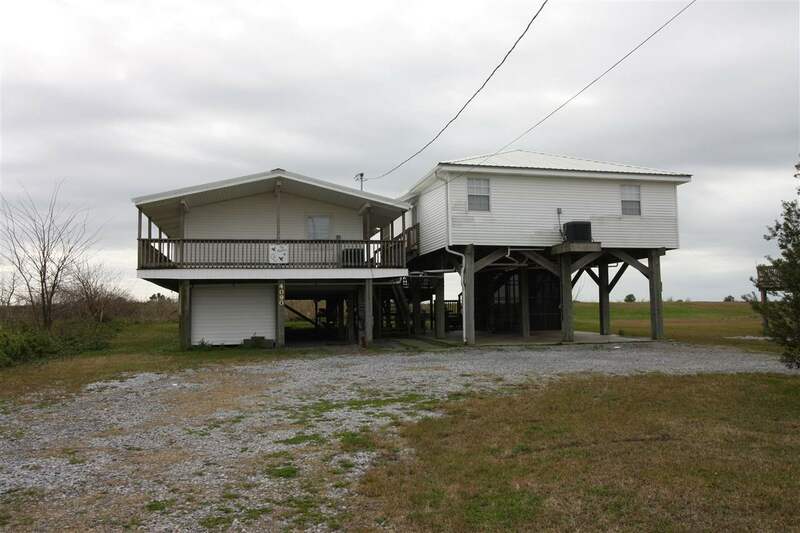 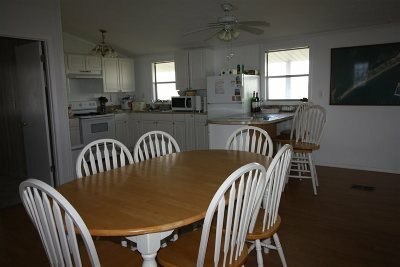 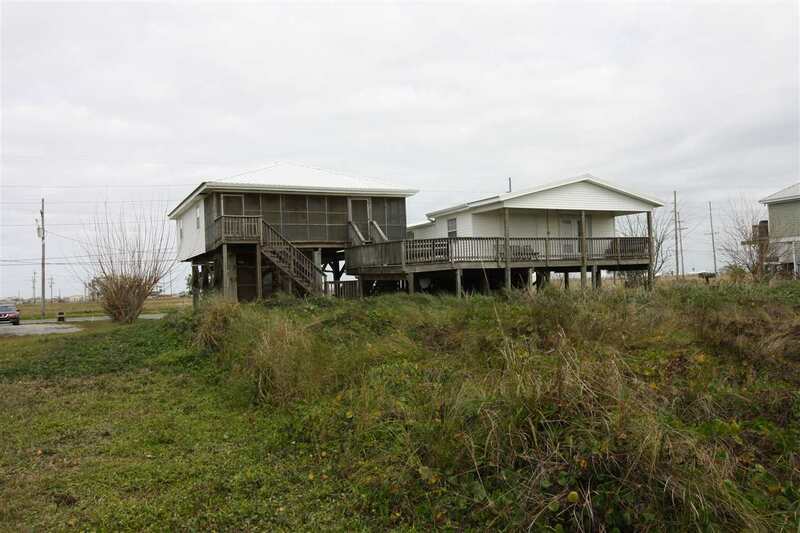 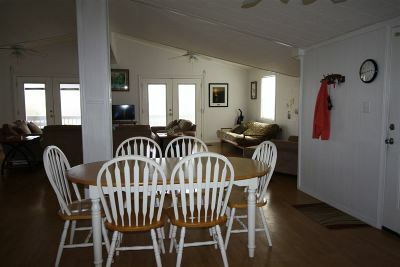 This move in ready camp is facing the beach at the east end of the Island. 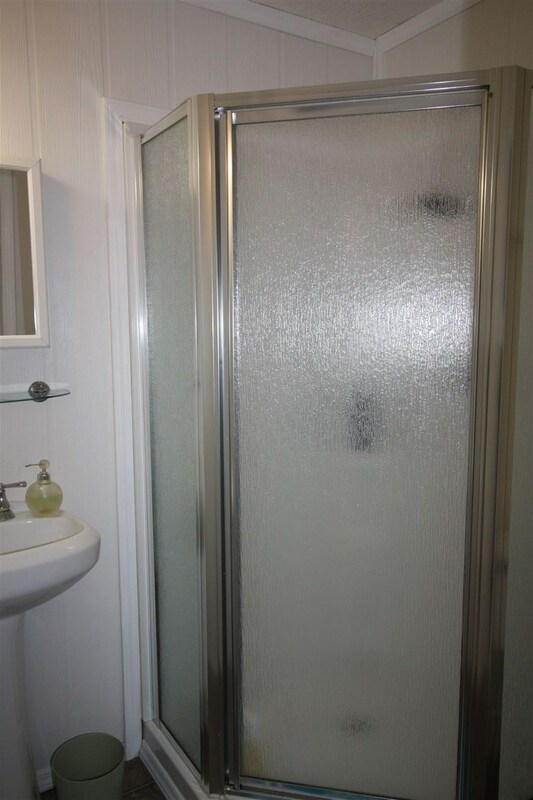 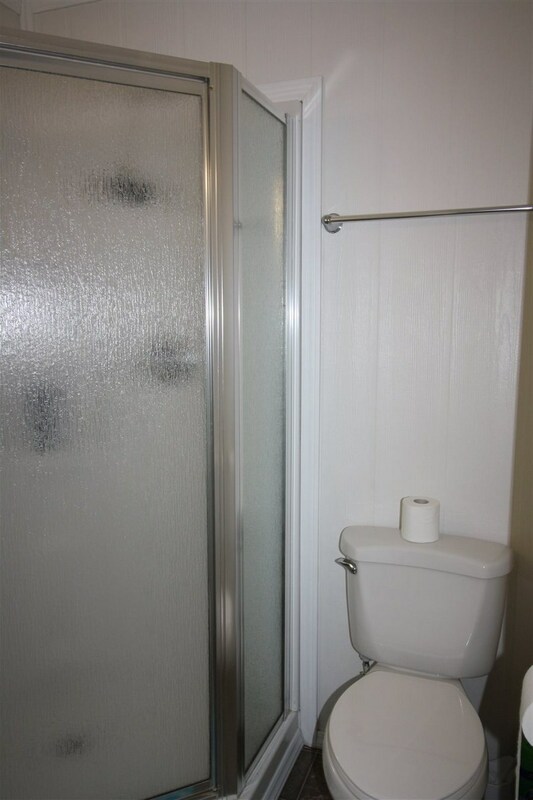 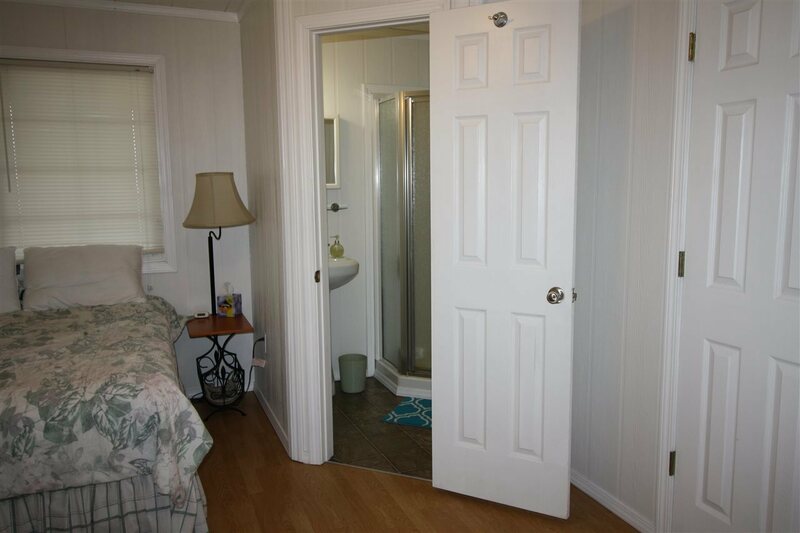 It has 4 seperate bedrooms each with a private bath. 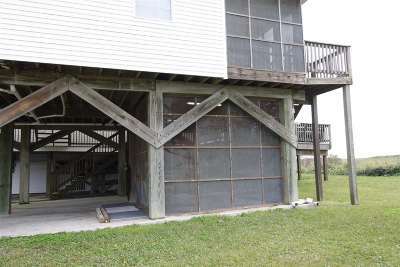 This is connected to the main house by a short walkway. 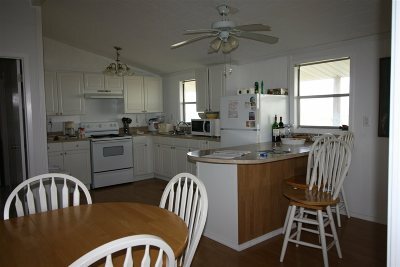 The main house contains a very large open floor plan for the living, dining and kitchen. 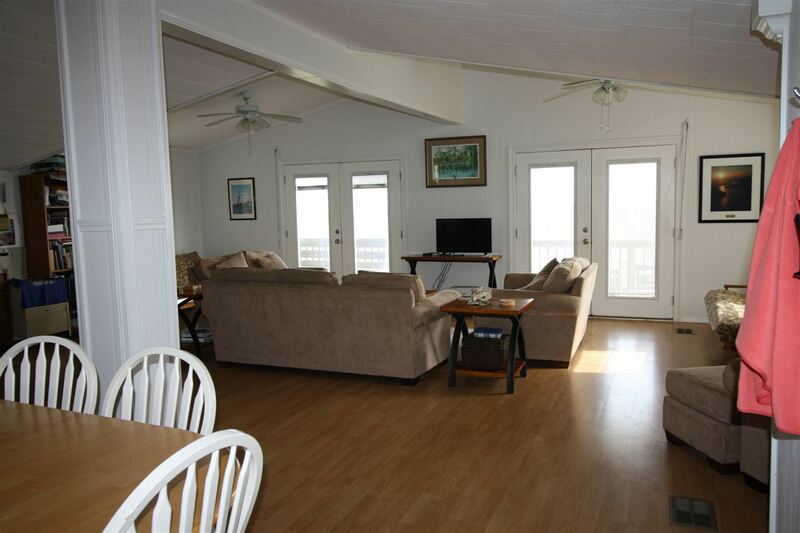 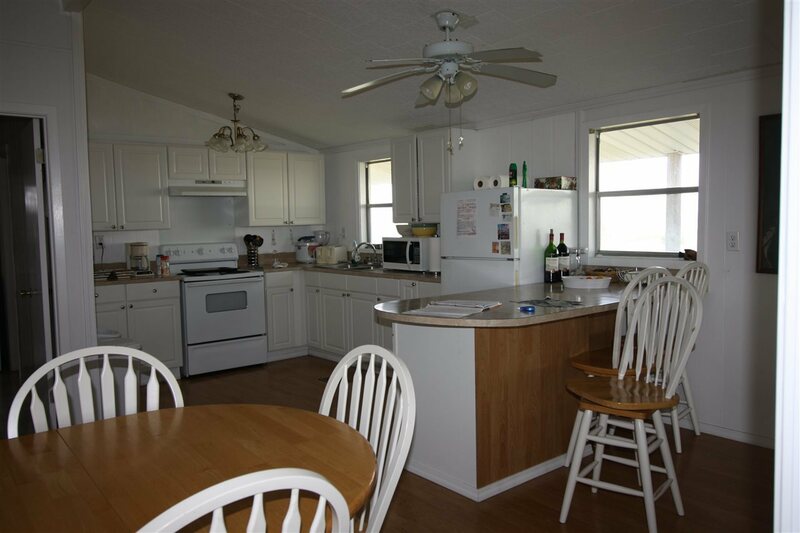 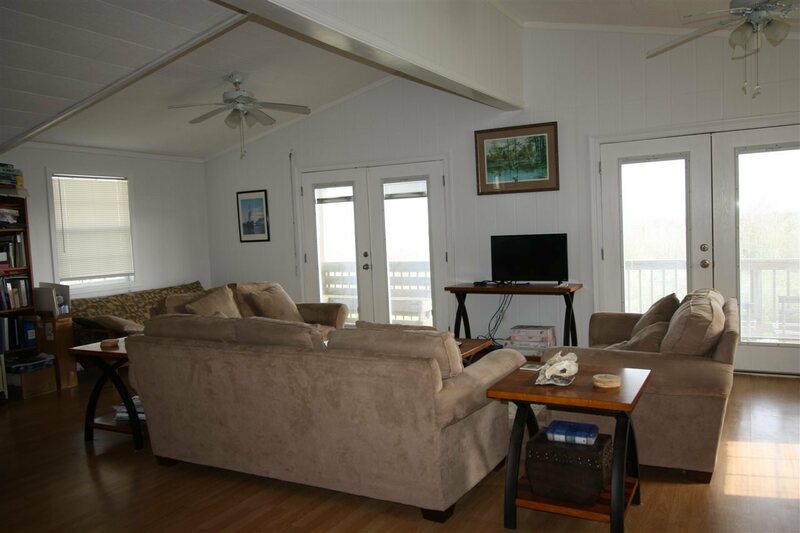 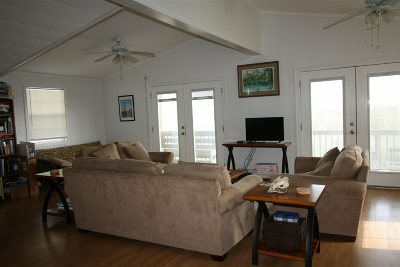 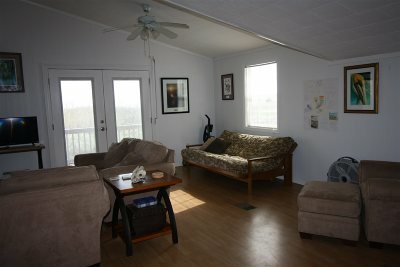 You can enjoy a beautiful view of the Gulf of Mexico and sun rise from the living area. 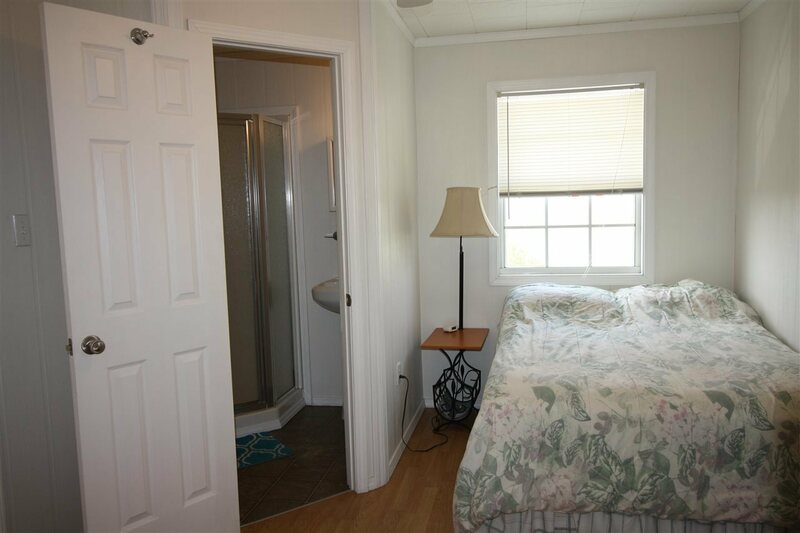 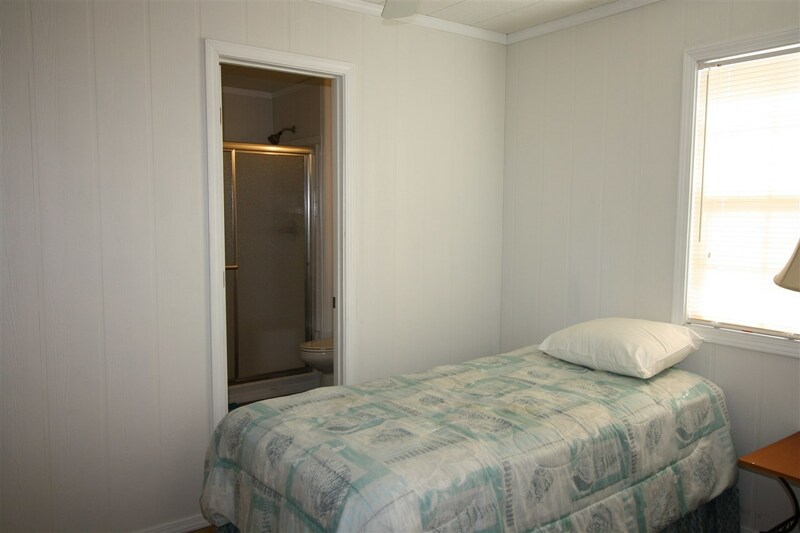 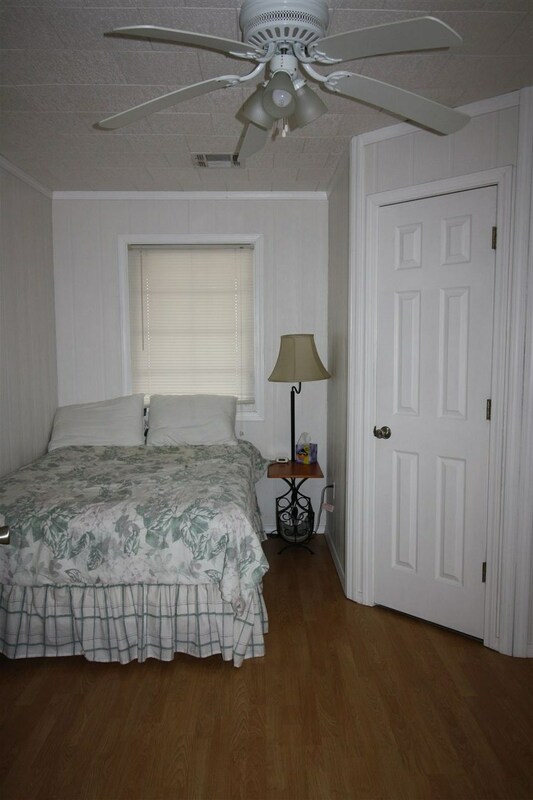 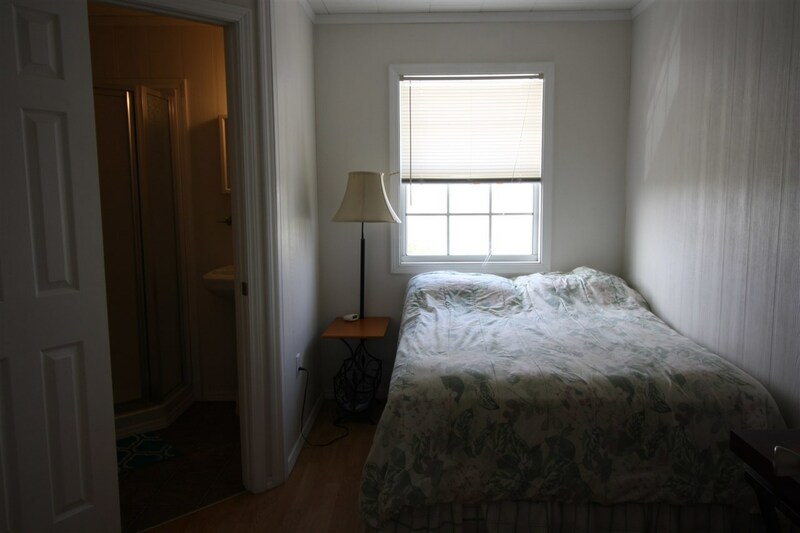 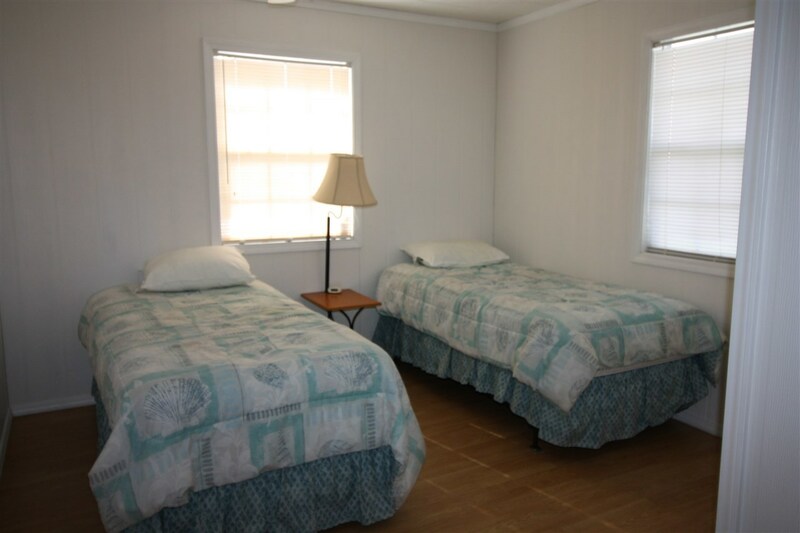 There is also a bedroom and bath in the main building. This camp has 2 screen in porchs and a covered deck and sun deck. 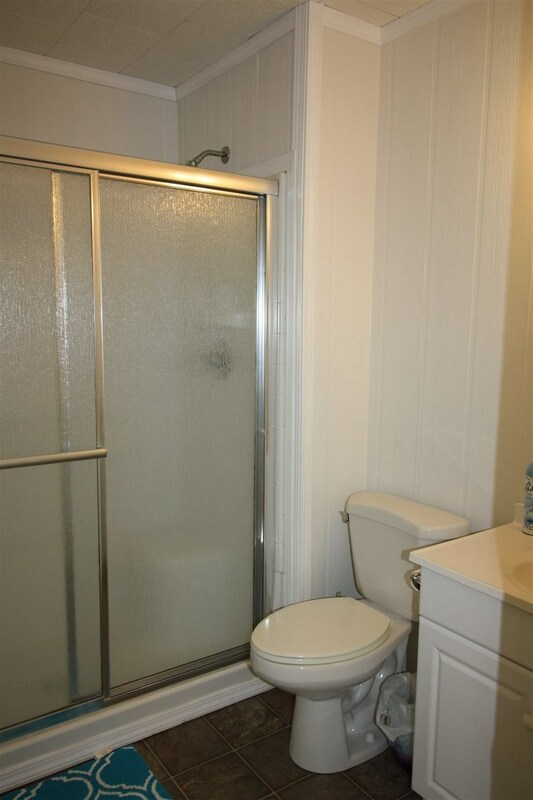 This is a must see and can be used for investment income.